Who can buy my home with cash in Austin, TX? Selling a home in this economy is no cake walk. If you are facing foreclosure, then surely you are grappling with the question, “who can buy my home with cash in Austin?” Well, worry not! There are several options that you can explore when putting your home up for a quick sale. Here are three most common options worth looking in to; however, if you need to sell your home quickly for fast cash, then be sure to call Texas Direct Home Buyers first at (512) 345-9090. We have capital in the bank, and are able to buy any home, anywhere in Austin, TX. If you are determined to find a quick buyer, a local Austin home buying company such as us here at Texas Direct Home Buyers are one option for you. We buy houses in Austin and surrounding areas in TX when sellers need to sell fast. If you’re looking to get the full market retail value on your home… and you have time to wait for it to sell (3-6 months) look at option number two. But if you need to sell your house fast and are willing to sell it less than the full retail value that you may be able to get by listing it w/ an agent and waiting until it’s sold… we’d like to make you a fast-fair offer on your house today... or call us directly at (512) 345-9090. If you are not pressed for time, can wait for the right retail buyer to to take interest, and you can pay the 3-6% in real estate agent commissions on the sale… listing your local Austin, TX house with a real estate agent is a great option. A real estate agent is one option for getting your property across to cash house buyers… It is still possible to sell your house quickly for cash through a real estate agent – though again, you will have to pay commissions with this type of transaction. However, this begins by finding the right agent. 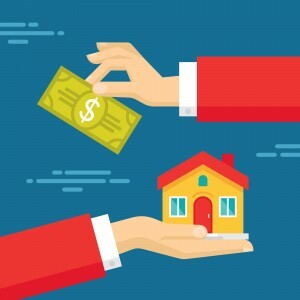 Start by asking at least five local Austin agents to evaluate your home and show you some comparable homes in the area that have recently sold for cash. The agent you choose should list your home in as many property websites as possible in order to broaden the market reach as well as put it on the local Austin area MLS (multiple listing service). It is also vital that they advertise your home in the local publications buyers tend to look at (newspapers, etc.). To help speed up the process, consider giving the agent an attractive incentive if they sell the house within a specified time frame. Be prepared to figure commissions into your overall costs. According to experts, 90% of all property searches now begin online. . . and if you are not rushing to get your home sold. . . and can take time to show potential buyers your house as they come calling. . . selling your Austin house “For Sale By Owner” may be a great fit. There are a multitude of web based real estate agents that can list your home on their websites and some agents will let you purchase a listing on the MLS for a flat fee of $300-$500+. . Additionally, you can list your home on free websites like Craigslist and Facebook as well as online property directories in your area. To attract potential buyers, be sure to include lots of clear photos of your property. So, who can buy my home with cash in Austin? Need to sell your Austin house? Here are 3 options for you depending on your goals. 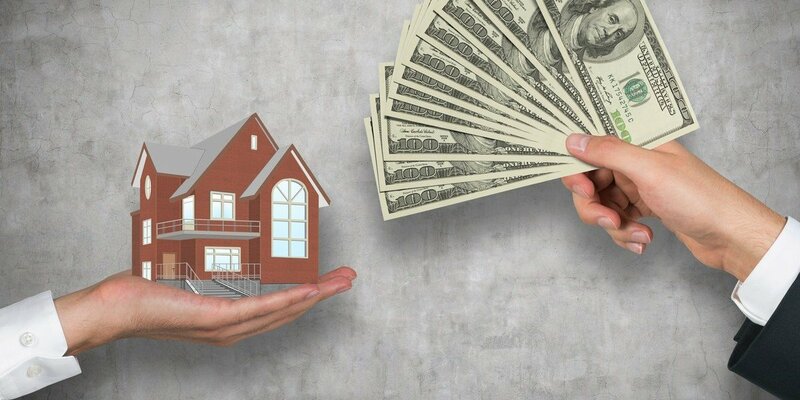 If you are grappling with this question, it is possible to sell a home quickly for cash. . . the main thing you need to decide right now is around how fast you need to sell your Austin house. If you have 3-6 months and can pay the real estate agent fees… list your house with an agent. But if you don’t have enough room in the transaction to pay commissions. . . or you don’t have the time it may take to sell your house at full retail on the market. . . chatting with a reputable local real estate buyer like Texas Direct Home Buyers may be a great option to to consider. All you have to do is understand your options when it comes to selling property for cash. Click here to learn more home for cash selling tips. Better still, fill the web form below, and we will give you a fair, cash offer within 24 hours. offer for your Austin house.